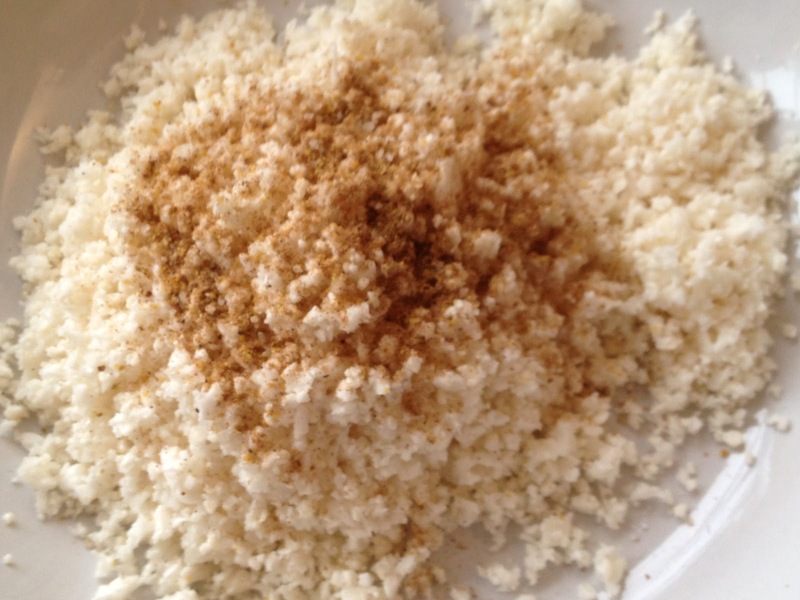 Cauliflower rice? I hear you question. 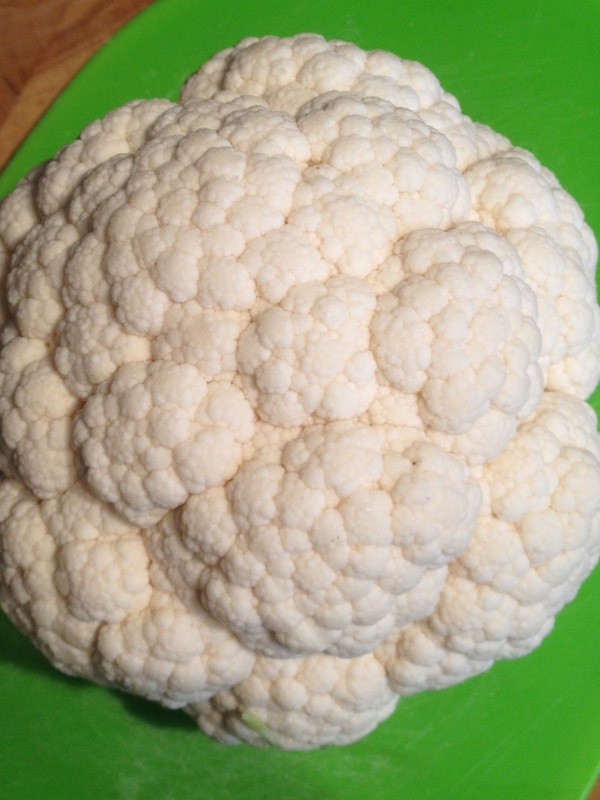 I must admit when I first heard about it I was sceptical but I like to taste test so I headed off to the farm this morning to purchase a fresh cauli and you know what I was pleasantly surprised. 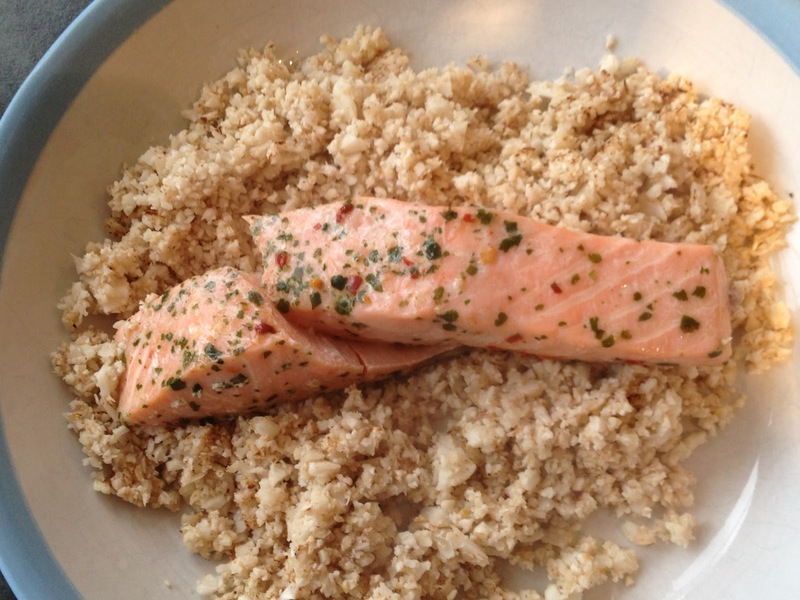 This is an incredibly easy dish to make, its something different and its healthy! It doesn't taste like either rice or cauliflower so if your not a fan of either then don't worry, give it a go! I researched how to make this and came across several different methods - frying or microwaving and I decided to go with frying so I could 'see and taste' as it cooked. It worked and was very quick to do. I prepared the whole cauliflower and have ended up with quite a lot of 'rice' the fridge ready to simply fry up when needed. I'm sure it would freeze really well too. 1. So what ingredients do you need? 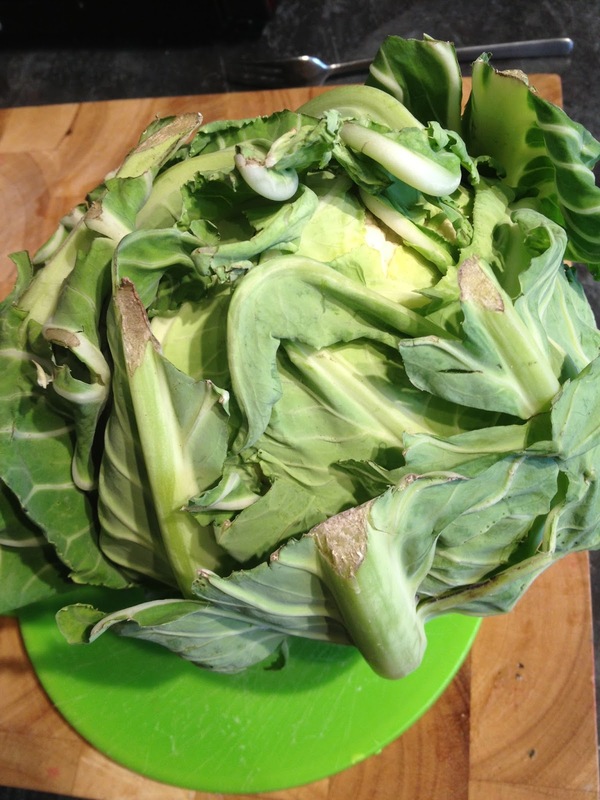 Well its kinda obvious but you gonna need a fresh cauliflower all leaves removed. 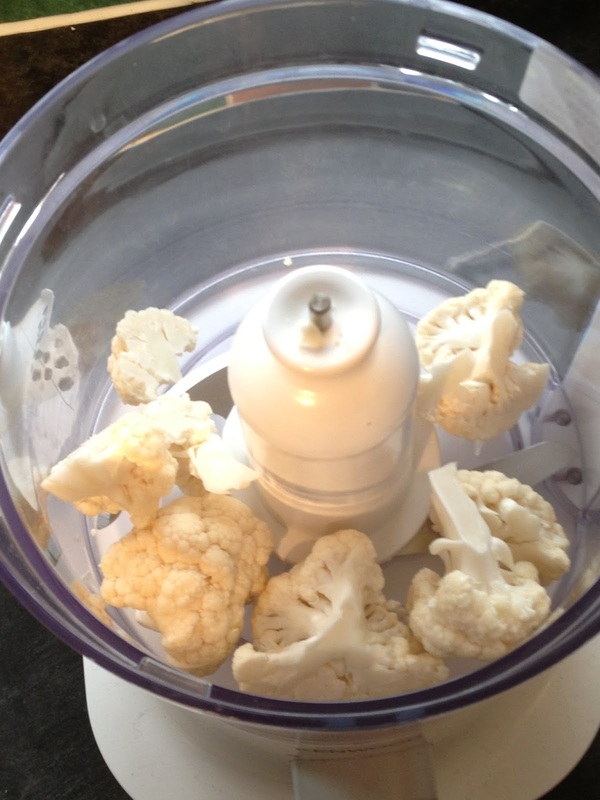 In addition to the cauli, some seasoning and frylight. And that's it! 2. 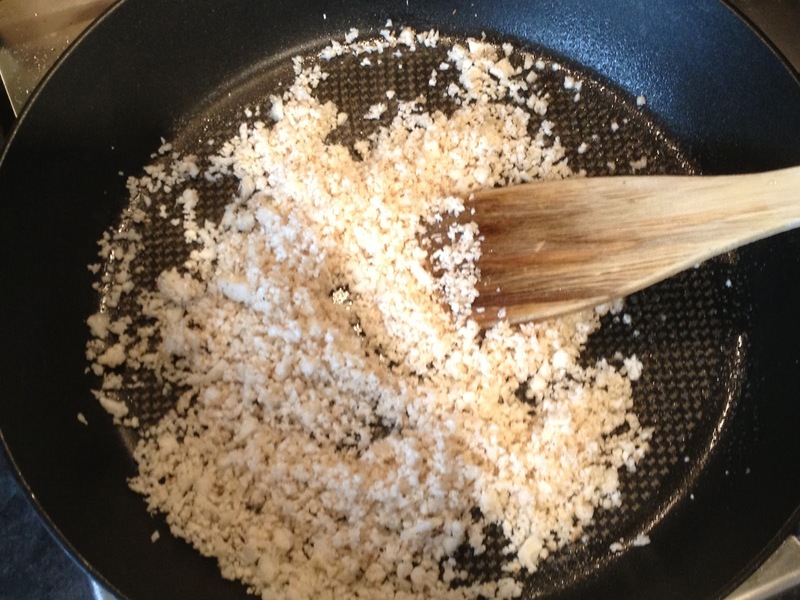 Break up a few florets and pop them into the food processor and mix until finely chopped. 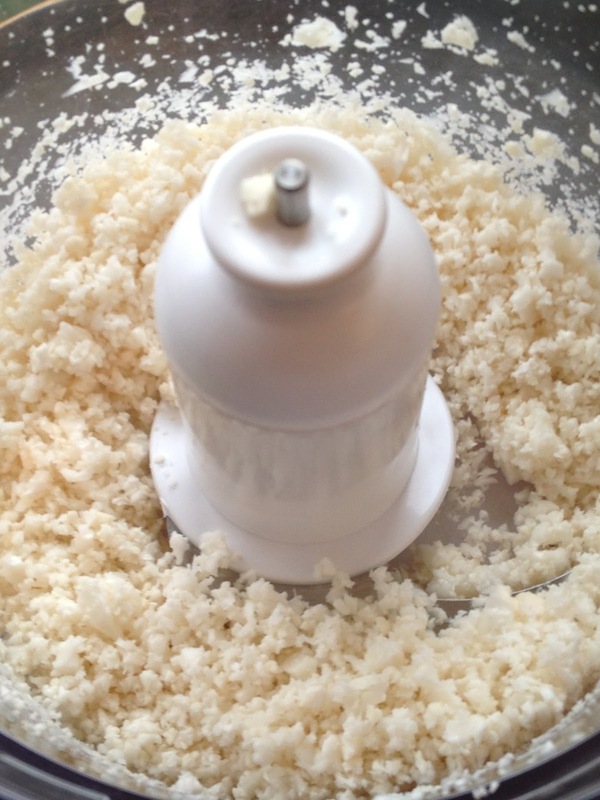 If you haven't got a food processor then chop away with the knife! 3. Season the 'rice' with plenty of flavouring. I used salt and a spicy mix. 4. 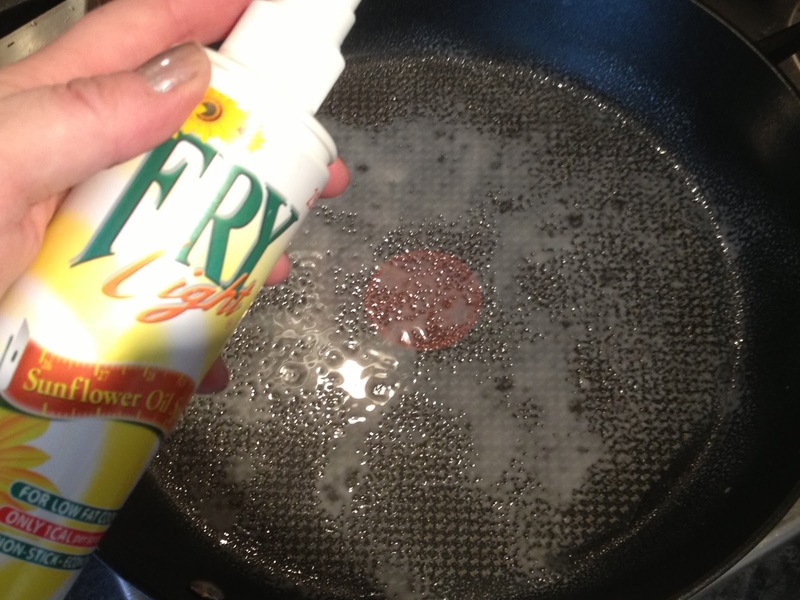 Spray a pan with Frylight and get it nice and hot. Add the cauliflower rice and fry until cooked. Just takes a few minutes depending on your personal preference. 5. Serve and eat! I served mine with a Sainsburys chilli & coriander Salmon steak. 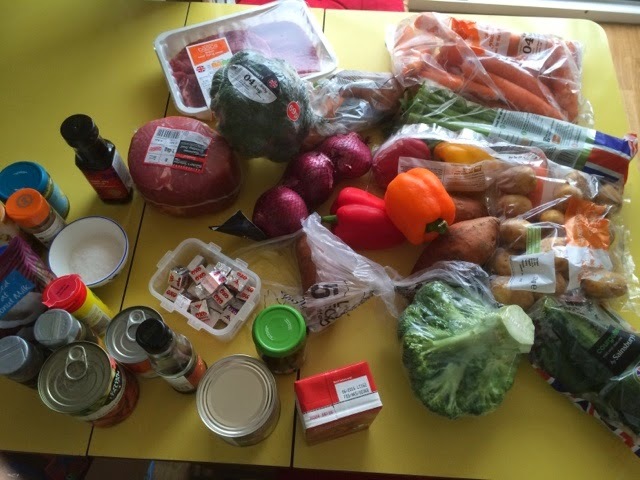 If you are following Slimming World Extra Easy food optimising the complete meal is totally FREE!